Syntace F99 260 in the RBR Classifieds. Your e-mail at Light Bikes doesn't seem to be working. It's working fine with e-mail. That's weired because everyhtring is working now. On the site, through e-mail and MTBR. Do you need something? You can also PM me here. I'll get with you about a F99 stem. 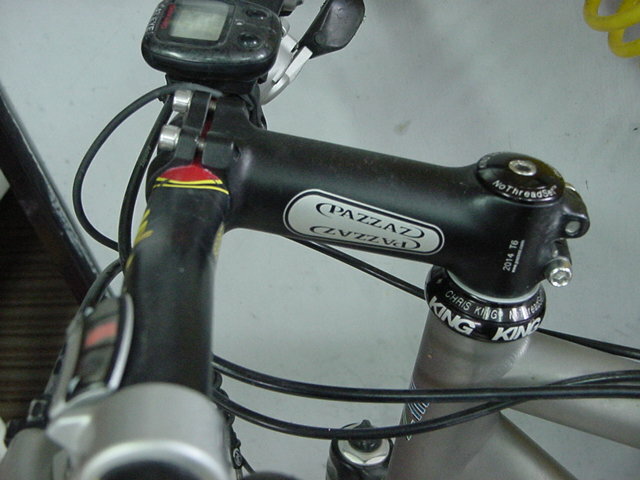 I wonder if this stem is the same one I received today? Is this road or MTB?, they look the same to me. 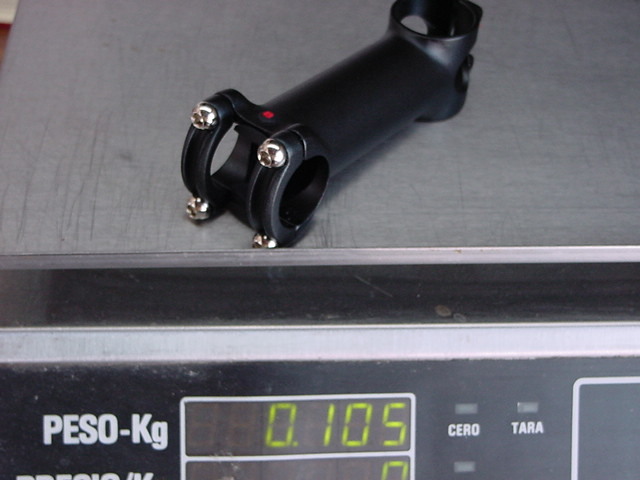 The MTB and Road stems are the same except for the clamp size.